DJ’s Hair Design is a large, beautiful 5-star salon (see us on Yelp). 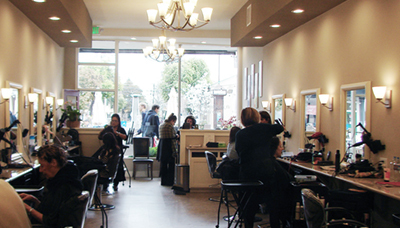 Located in downtown Menlo Park, we have rental space available for serious, dedicated hair stylists and designers. DJs is a very comfortable working atmosphere—no drama, reasonable rental rates, great parking and a wonderful clientele. And, you can even work on commission, if that’s your preference. See DJs for yourself. 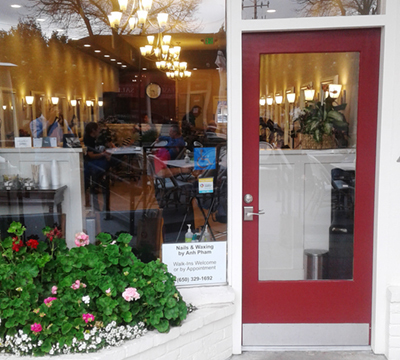 Stop by or take a virtual tour of the salon. Call Erik at 324-9999 for more information. Stop by or call to set up an appointment. Walk-ins are welcome.